My pleasure, Charlie! Love your work! Thanks, I thought so too. Charlie is a wizard! 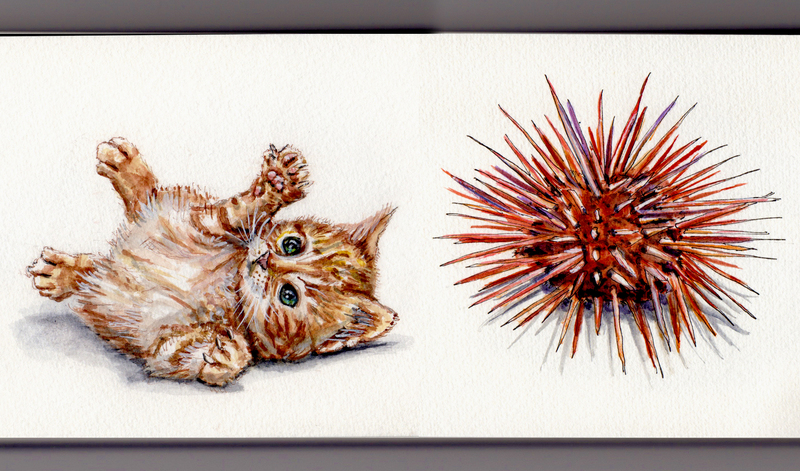 Awww, cute kitty and love the info on the sea urchin. Who knew?! Right? Hehe. Charlie does beautiful work.